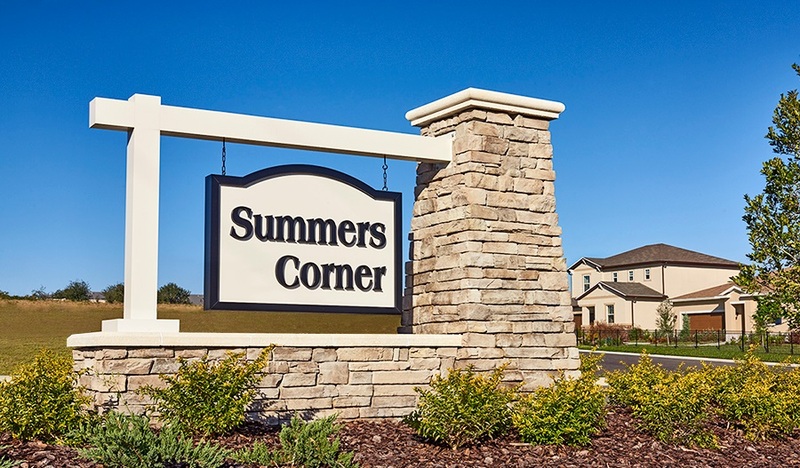 You could say that Summers Corner gives you the best of both worlds. It’s a small-town community where you’re encouraged to live life at a slower pace. But it’s also just 24 miles from Charleston’s vibrant city center, where you can experience art, culture, world-class dining and more if the mood strikes you. And when you need to get away for work or play (it does happen occasionally), the Charleston International Airport is just 18 miles from home.